Dr. Daniel Snow is a lifelong resident of Montgomery County, Maryland. He received his medical education from The Medical College of Ohio and graduated in 1988. 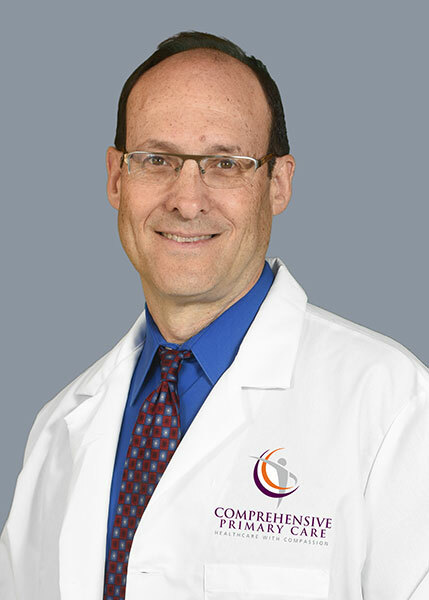 He is Board Certified in Family Medicine and a member of the American Academy of Family Physicians.